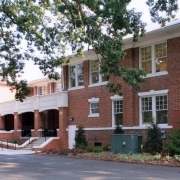 Johnston Hall on the Elon Campus was built in 1926 as an orphanage. 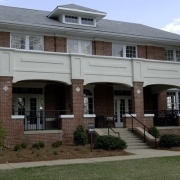 It is a listed building on the National Register of Historic Places. 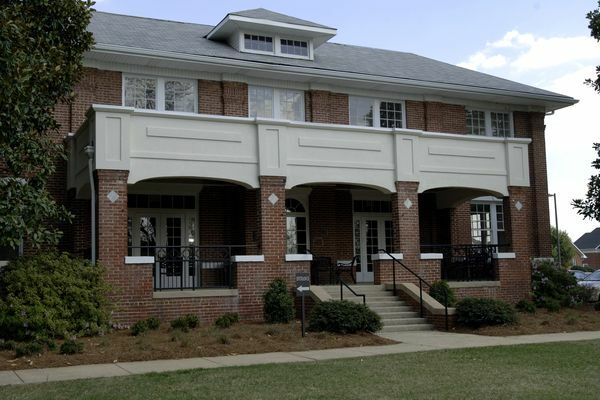 The two-story building was renovated in order to accommodate the new Elon University Alumni Center. The renovation included a complete rework of all plumbing, mechanical and electrical systems. 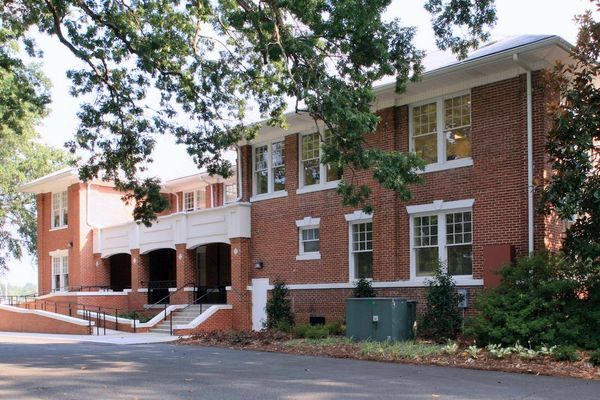 The electrical service was increased in size in order to be able to handle the addition of a new elevator and an updated fire alarm system.